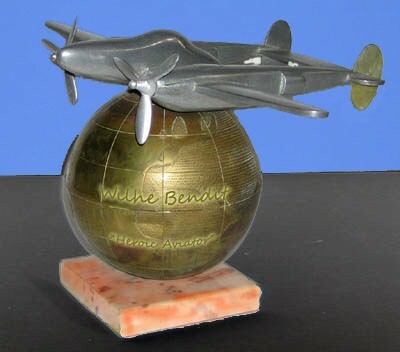 Team Sim-Outhouse is the winner of The Wilhelm (Wilhe) Bendit Trophy for 2018. Well done, team mates!! It's official, we won. All times are GMT -8. The time now is 13:49.